From Sally Lloyd-Jones, author of the blockbuster The Jesus Storybook Bible (over two million copies sold! ), comes Loved—a padded board book based on the Lords Prayer. It shows even the youngest readers how to talk to God. 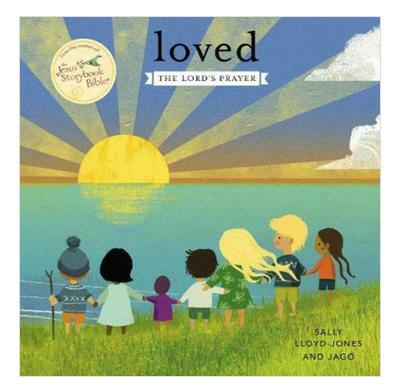 Sally Lloyd-Jones' heartfelt text is a comfort to children and reminds them that God will always love them with a Never Stopping, Never Giving Up, Unbreaking, Always and Forever Love.